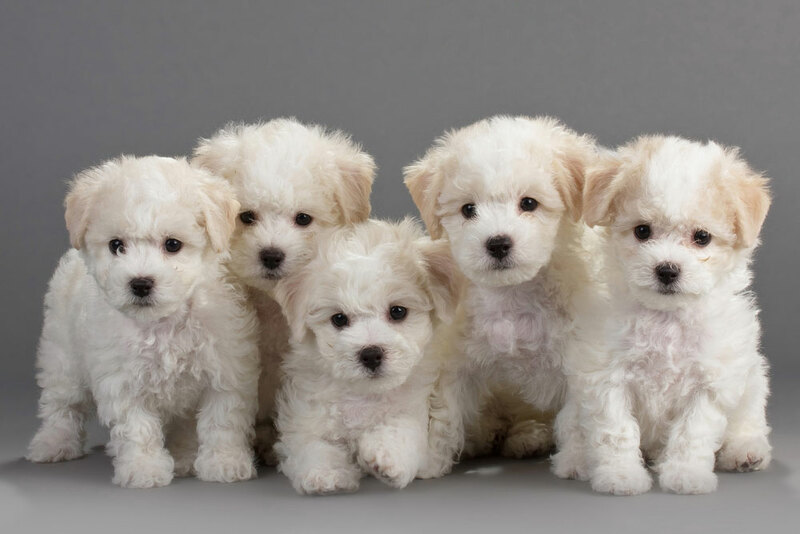 According to research, the 4 best dog breeds for people with asthma are Shih Tzu, Poodle, Bichon, and Airedale Terrier. The first three are small dogs, whereas the last breed, Airedale Terrier, is a large dog. Although, these breeds have been shown to invoke the least amount of symptoms in asthmatics, every person is different. No dog breed is completely hypoallergenic. To find out more about these breeds, see the article below. I’m so glad that I’ve never had animal allergies like this. My husband is the asthmatic/allergic one in our house. Our dog is pretty good in that respect. He doesn’t really shed and we groom him regularly so he doesn’t get out of control. I had a cocker spaniel growing up. They are beautiful dogs. I understand. Our dogs are our babies too. I had heard of a few of these breeds before, however, there were a couple that I was surprised to see here. Thanks for sharing the list! I have allergies too. I was surprised Yorkies weren’t on this list as I seem to do fine with them. I didn’t know there are dogs that help prevent asthma attacks. I just wish I could convince my husband to get a dog. These dogs are best for people with asthma. Everyone is different so everyone reacts differently. Thanks for sharing this list. I have allergies and my son wants a dog. That was the one dog I haven’t heard of. I didn’t know that an airedale is hypoallergenic. I gained one when I moved here. She is a sweet dog, but will run you over like a bull, lol. I’m all bruised up. I’d heard that boxers aren’t a bad choice for people with sensitivities to dogs. Don’t know if that is true or not but just my two cents on what I’d heard. Any dogs that don’t shed are better. I’m not sure if boxers shed. I have asthma and allergies, but I always seem to get furry dogs. I can’t say no to rescue dogs! Nothing wrong with that. Thanks for rescuing.